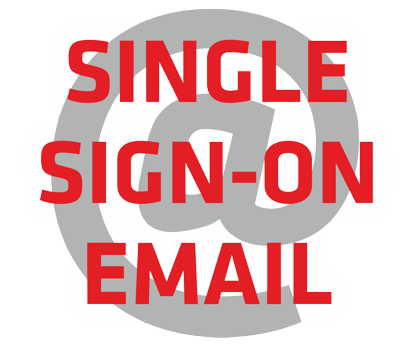 Buy your desired single sign-on email address with the the surname/familyname/firstname domain name ssi.in for an annual fee. Send us an email at mail (at) sso.email with your names‘ choice. Please also let us know in this email to which email address we should forward your new namechoice@ssi.in. We will only confirm payment when we have setup your new namechoice@ssi.in. Please contact us for an upgrade from an „email receive“ to an „email receive and send“ package.